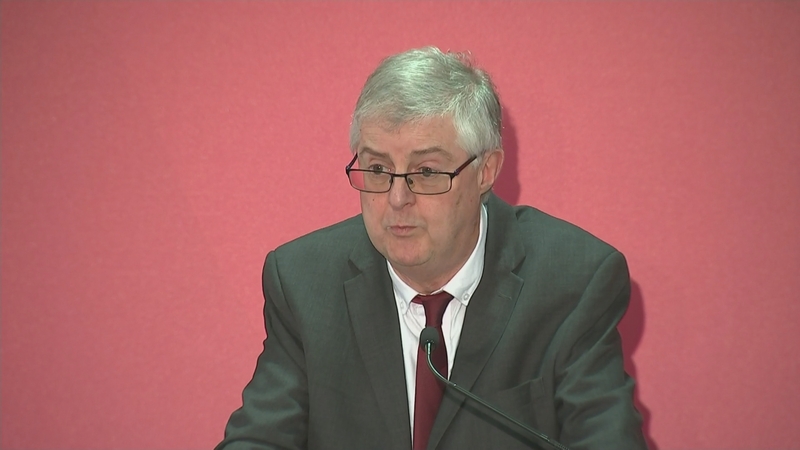 Wales is about to get a new First Minister after the Welsh Labour party elected Mark Drakeford as its new leader. He saw off a challenge from two rivals to win 53% of the vote. 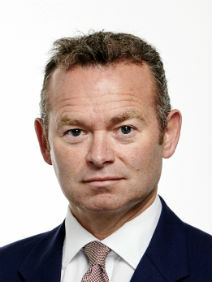 In his victory speech, the Corbyn loyalist pledged to lead “a Labour party true to our roots”.